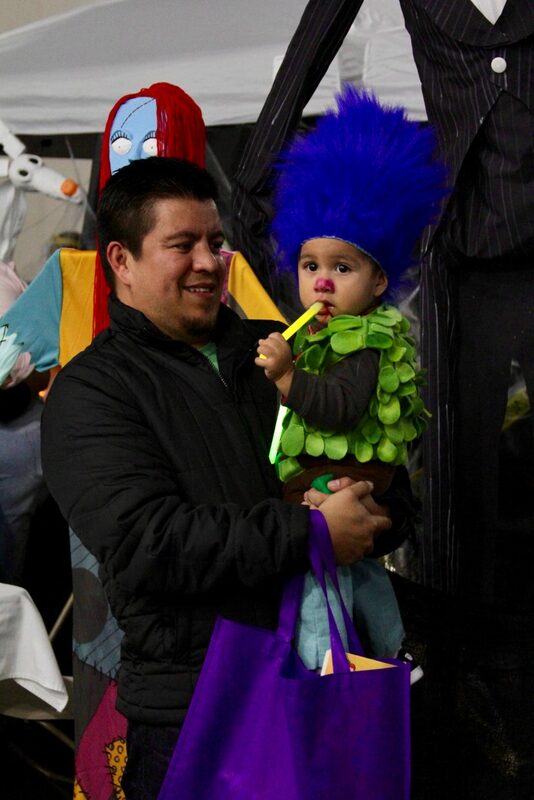 The 2017 Treat Street included plenty of costumes and candy. 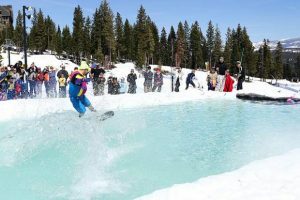 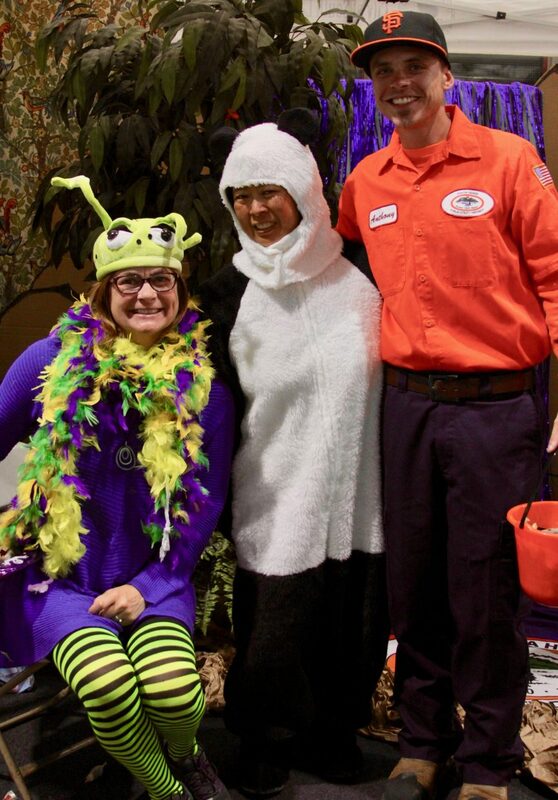 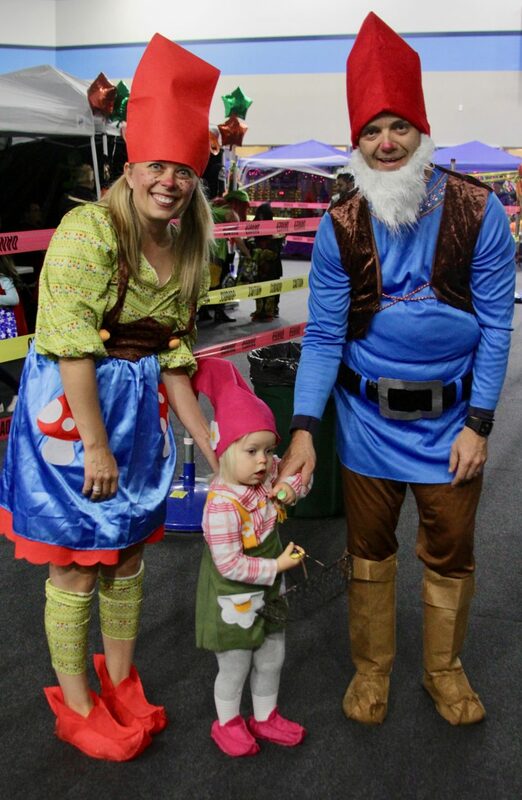 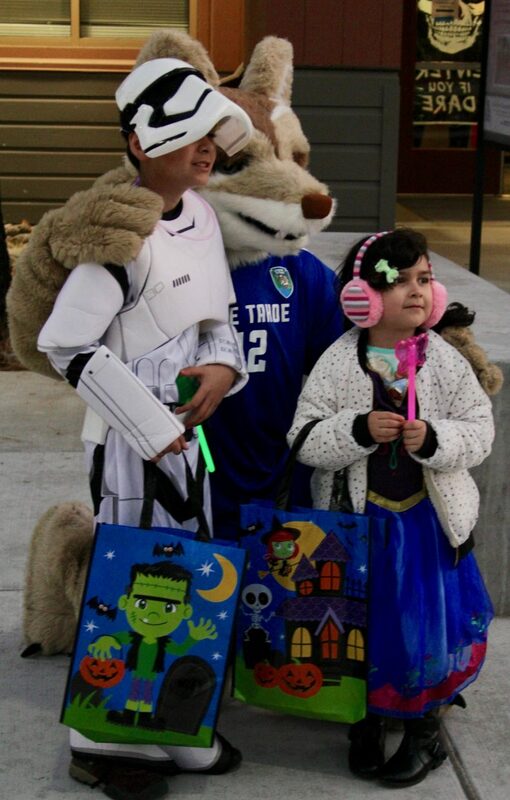 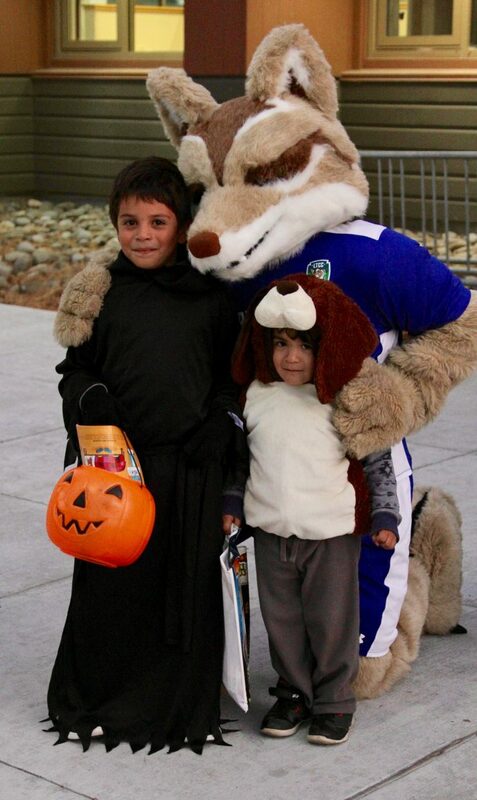 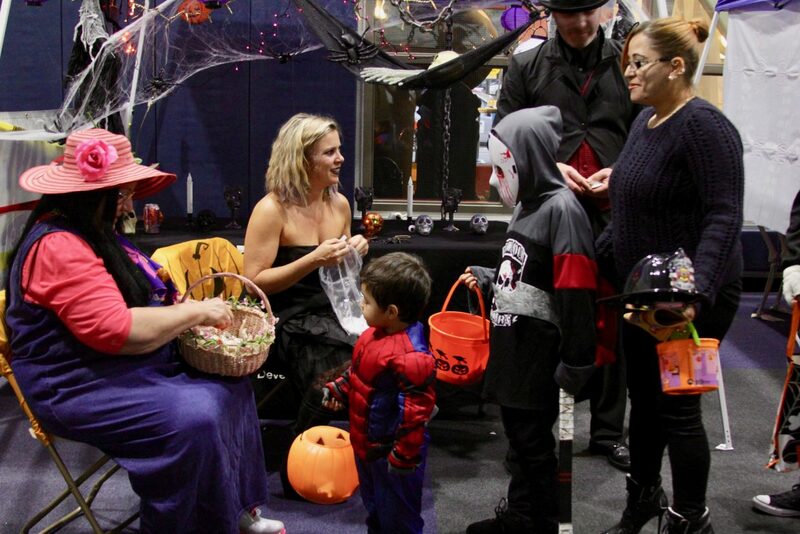 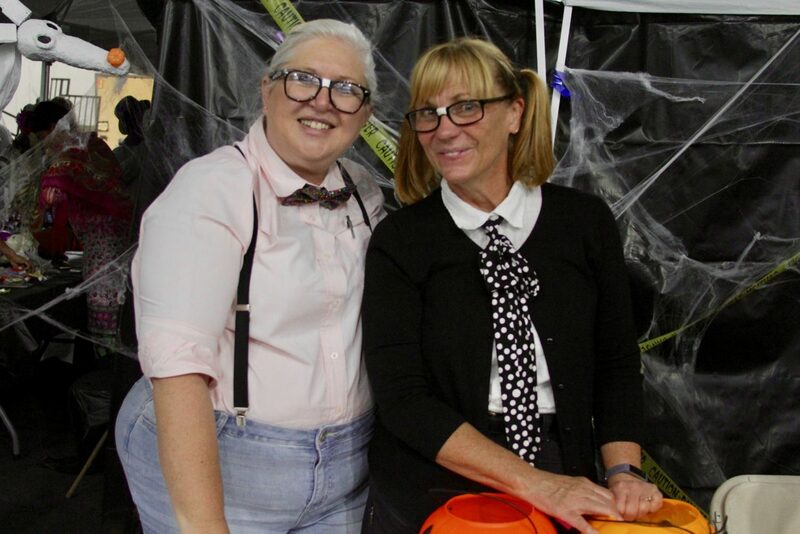 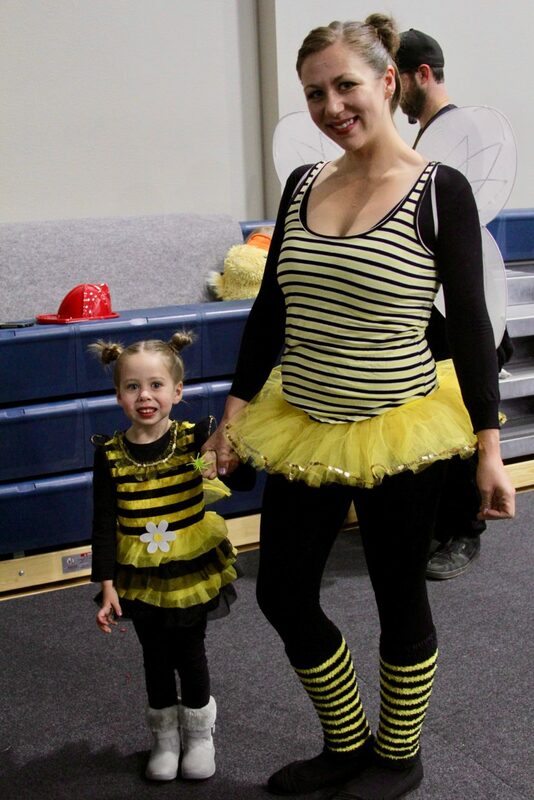 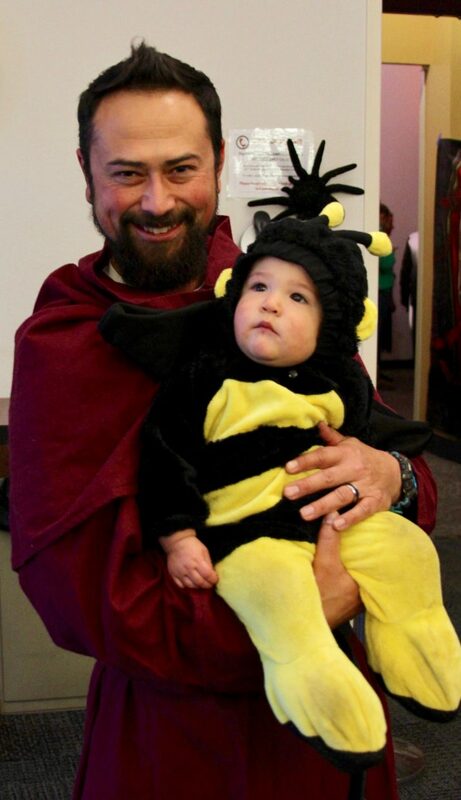 The annual trick-or-treating event was held at Lake Tahoe Community College on Tuesday, Oct. 31. 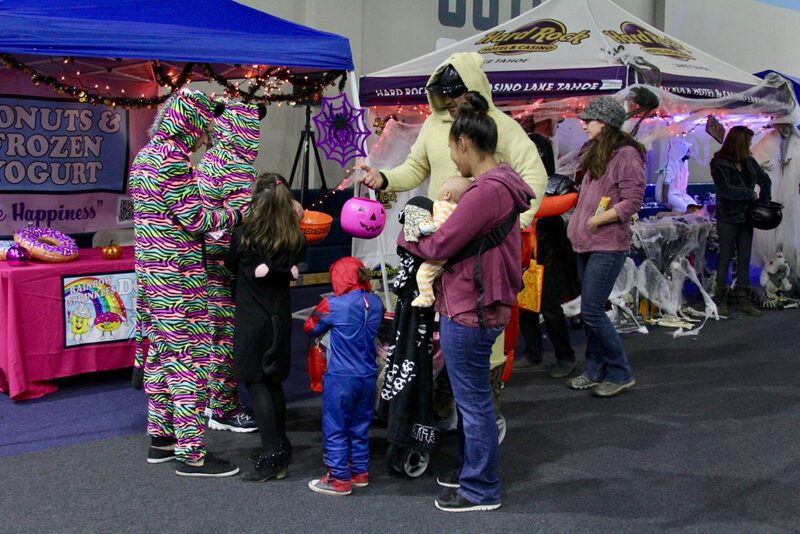 The 2017 Treat Street was held at Lake Tahoe Community College on Tuesday, Oct. 31.